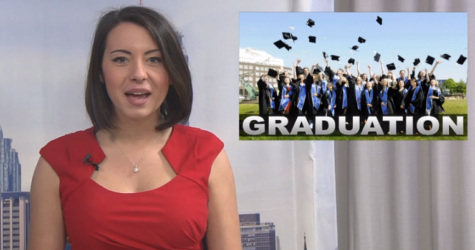 Check out the latest Suffolk U News, which has updates on 20 Somerset, graduation, and an interview with upcoming Suffolk Journal Editor Haley Peabody. 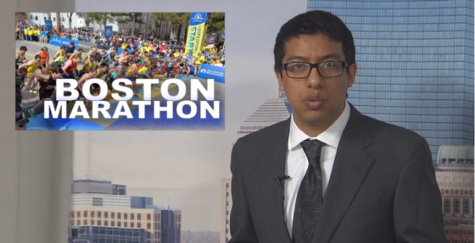 This week Suffolk U News reports on the Boston Marathon, Charlie Baker's inspirational haircut, and previews the Suffolk Journal's lead story for the week. 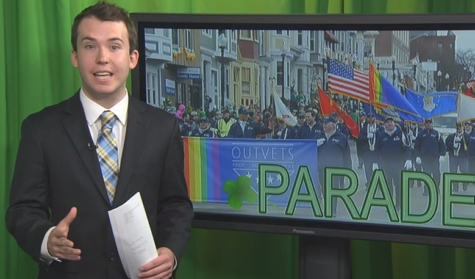 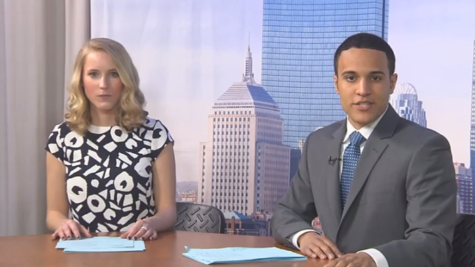 Suffolk U News reporters update us on the recent historic St. Patrick's Day parade, the latest with the MBTA, and Women's History Month. 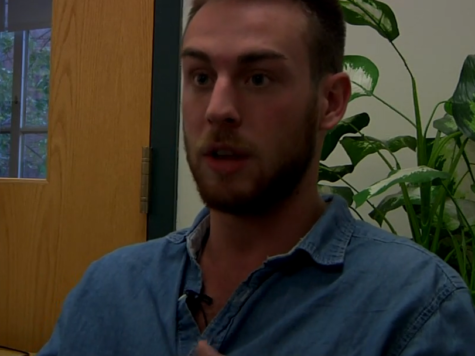 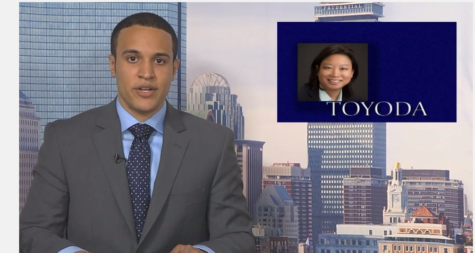 Suffolk U News reporter Daveson Perez reports on a Suffolk student's petition to suspend blood drives directly on campus. 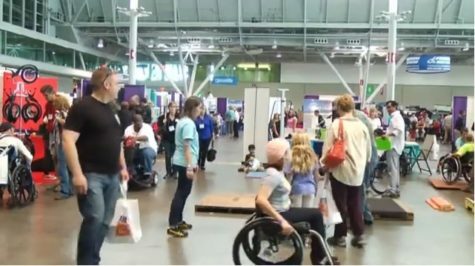 Suffolk U News reporter Jessica Reyes attended the first Abilities Expo in New England for the Suffolk Journal.